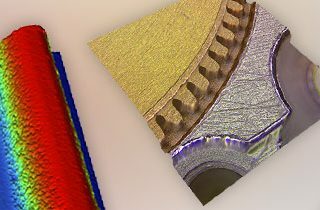 Blue Scientific / Posts tagged "surface analysis"
Join Physical Electronics for a webinar about analysing organic surfaces with TOF-SIMs and XPS. 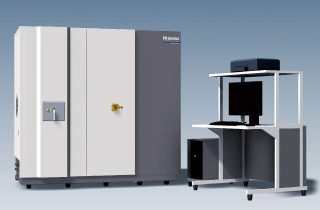 New Bruker Contour LS-K 3D optical profiler for fast, high quality surface maps and metrology data, with new technology for focus variation on samples with topography. 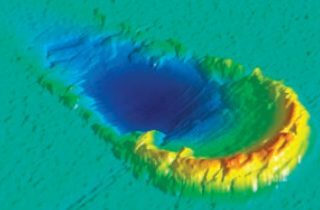 Visit us at the Surface Characterisation Conference in Denmark. 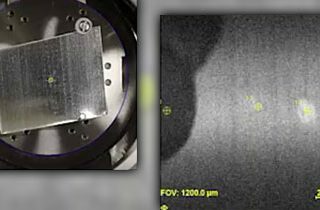 Find out more about Physical Electronics’ new XPS/HAXPES Scanning Microprobe in their webinar on 7th December. 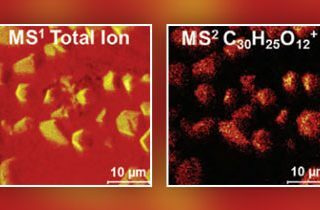 Join PHI for a webinar about how Tandem MS makes accurate molecular identification quicker and easier. 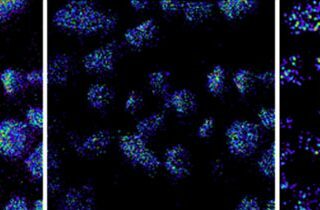 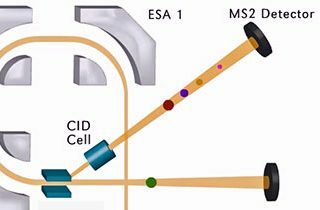 A scientific paper has been published about a new method for unequivocal molecular identification with TOF-SIMS, using the PHI nanoTOF II tandem MS imaging spectrometer. 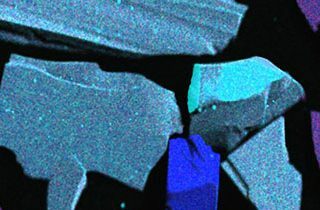 SXI is a powerful and unique tool for XPS surface analysis, particularly useful when examining small sample features such as defects and contaminations. 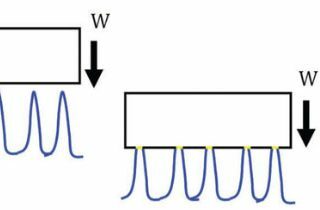 How is Sliding Friction affected by Surface Texture? 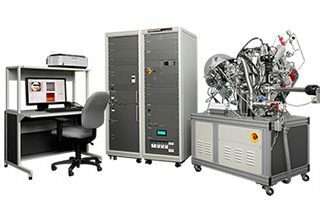 New nano-scratch option for the Bruker NanoForce nanomechanical testing system, for nanoscale scratch testing.